Designed to be used with 30x48 & 32x48 table tops. 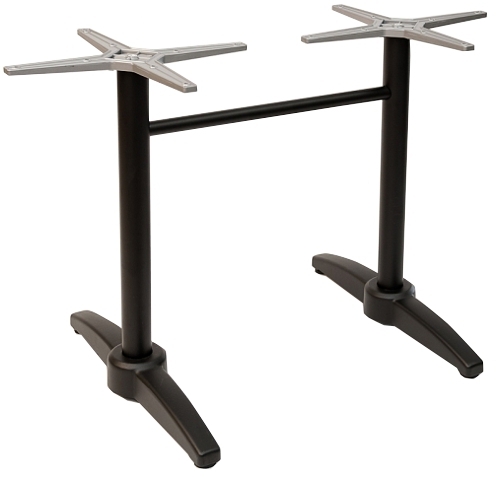 Available in both 29" standard table height & 42" bar height. Height: Standard 29" or 42"